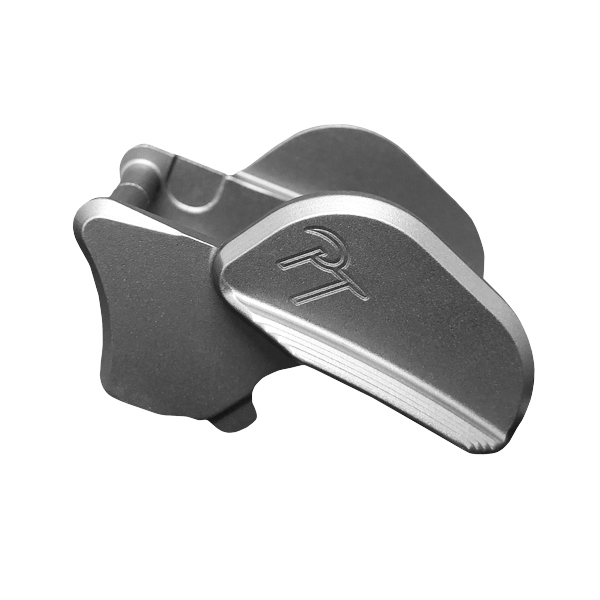 PT Shielded Ambi Safeties ARE AVAILABLE FOR ORDER. PLEASE CLICK THE “Add me to the waiting list” BUTTON TO BE ADDED TO THE LIST OR SEND AN EMAIL WITH YOUR ORDER TO INFO@PTRINITY.COM AND WE WILL ADD YOU TO OUR LIST. PLEASE SEE BELOW FOR CURRENT APPROXIMATE LEAD TIME. 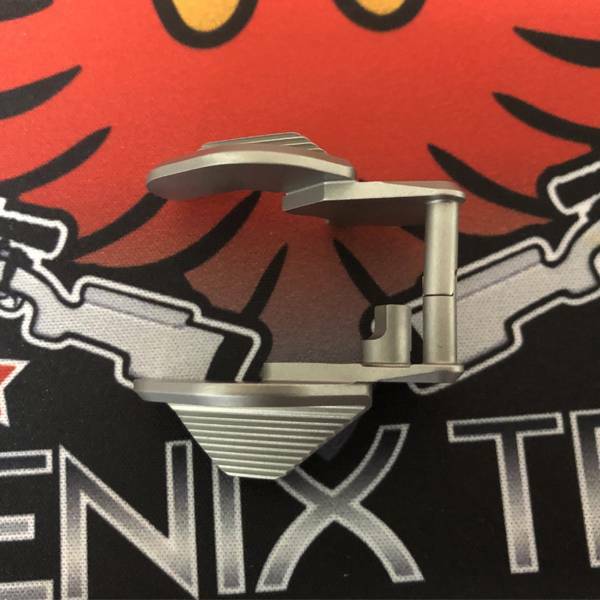 Phoenix Trinity’s shielded ambi safety is sure to exceed your quality standards. 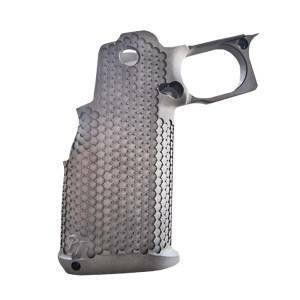 Doing a gun build? Look no further. 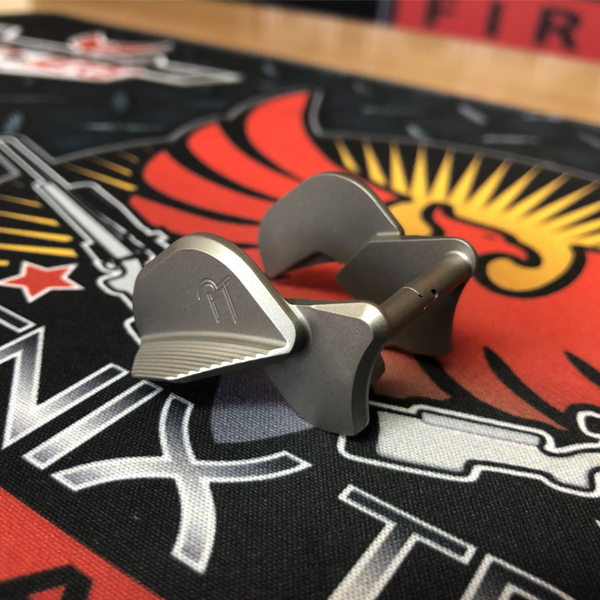 The Phoenix Trinity name is on it so you can rest assured that it is machined to perfection or your money back. 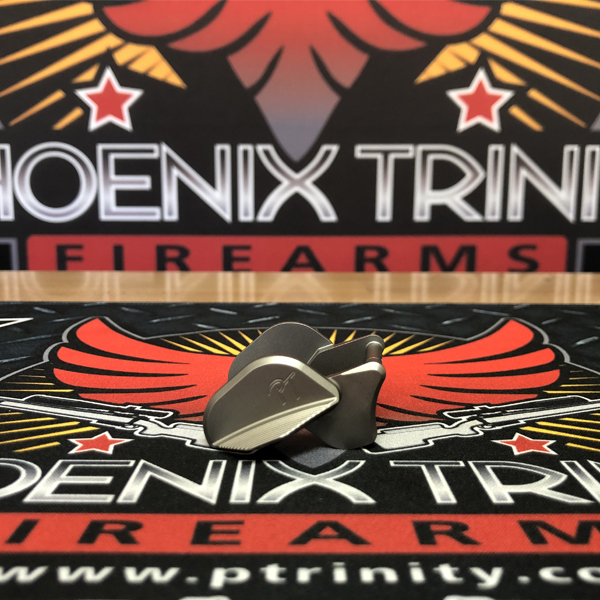 Phoenix trinity has been developing and manufacturing the highest quality race guns and firearm parts for double stacks for several years now. 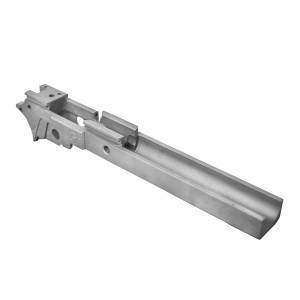 Our clients love us because we manufacture parts that are machined with incredible accuracy. 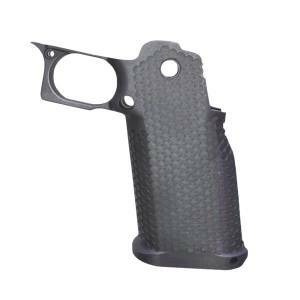 We want anyone who uses our race gun parts in their setup to have the edge against their competition. 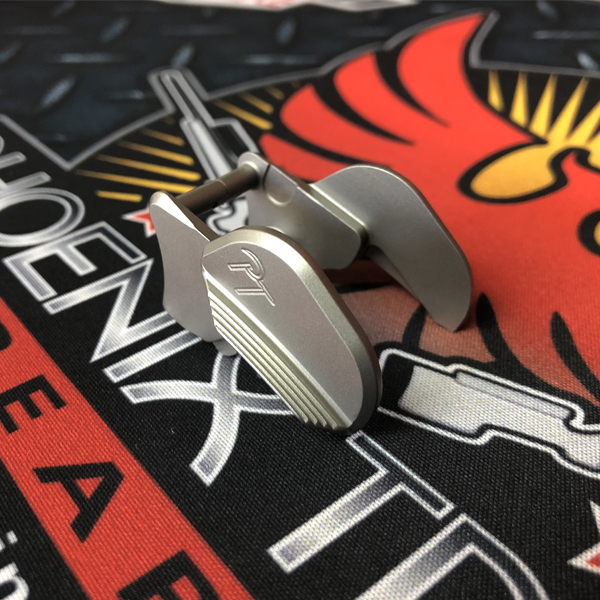 Not to mention, our own Phoenix Trinity team also uses and represents our products (of course!) and we want them to have the best. 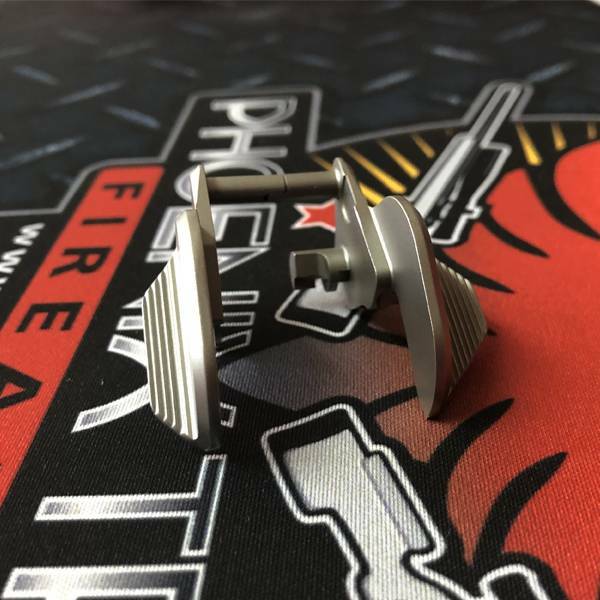 Phoenix Trinity Firearms is committed to providing you with the highest quality double stack parts on the market. We stand behind our products. As long as it has not been altered we will take care of it. Exports of licensed products are regulated by various US Government agencies. 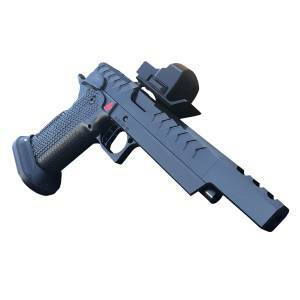 The International Traffic in Arms Regulations (ITAR) is administered by The Directorate of Defense Trade Controls (DDTC) through the US Department of State.